The c-roots credo is as follows: create new products, communicate with your audience, recruit the right people, motivate and inspire, take responsibility for your actions - environmentally and socially, but above all, be unique in everything you do, based on who you are. The roots of any organisation are touchstone and inspiration for designing strategies and developing concepts for marketing, communication, culture, human resources management and innovation. In our view, the identity then gives direction and meaning to every key form of behaviour, action and product within an organisation. That’s why we believe that identity goes further than just design. It’s a dynamic interplay between the social identity (internal culture, social responsibility) and the identity that is transaction-oriented (proposition, service and consultancy). The combination of all these elements contains the uniqueness of your organisation that far transcends any individual element. This adds the value needed to really touch people and offers your organisation the chance to excel and make a decisive difference. 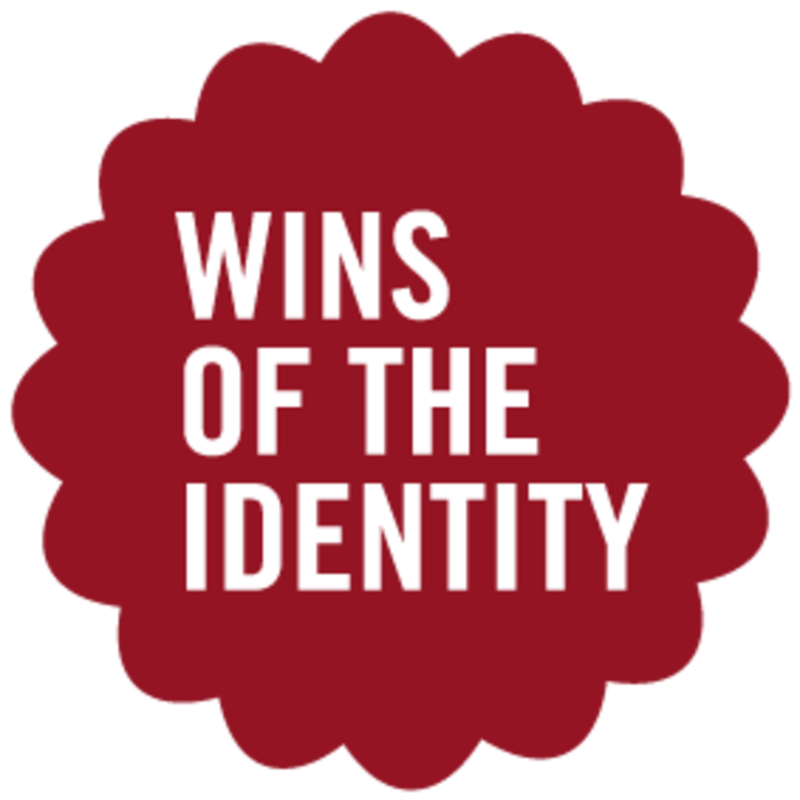 This also reduces the gap between identity and desired image to a minimum and you create, both internally and externally, ambassadors for the ambition of your organisation. Want to know more? 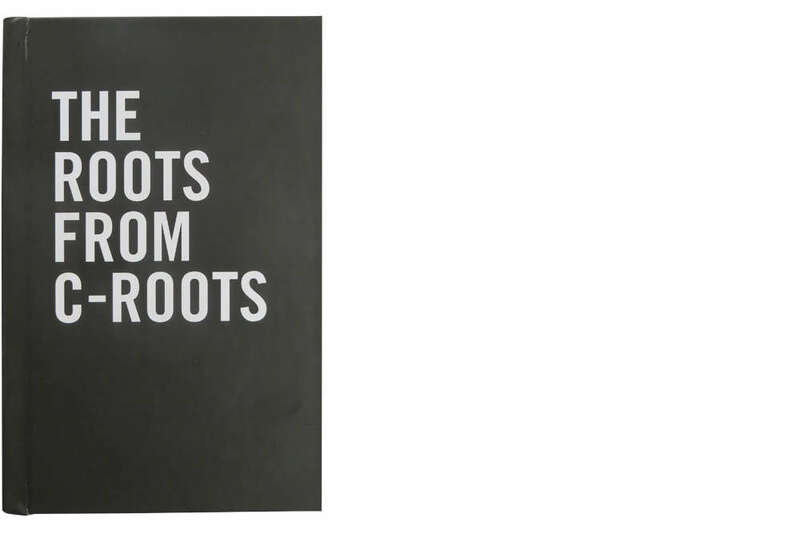 Take a look at The Roots from C-Roots or order a paperback copy for 15,- euro here.